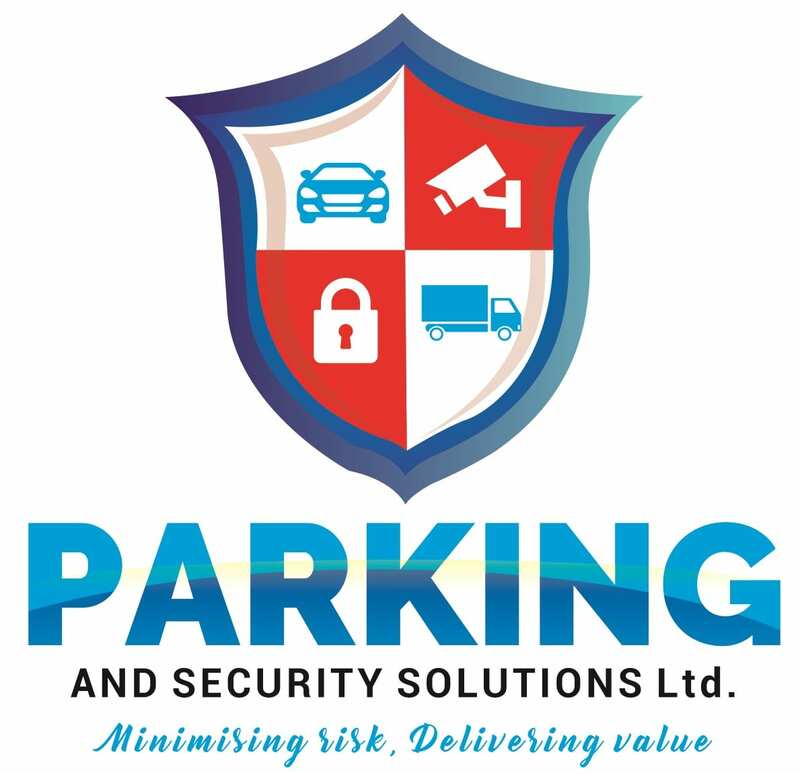 We use only the best thermoplastic paints to give a long lasting hard-wearing paint finish to your car park, roadways, industrial walk ways or even tennis courts and playground decoration. How long will the linemarking last? The duration of the linemarking will depend upon the amount of traffic in the area as well as the condition of the painted surface and the weight, size and direction of travel of any vehicles which use cross the markings. A low-medium traffic level marking is reasonably expected to last 3-5 years on a decent road surface. 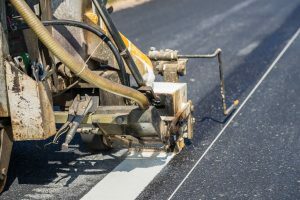 Any linemarking where the area is frequented by heavy goods vehicles or where the surface is poor could reasonably require remedial works annually.